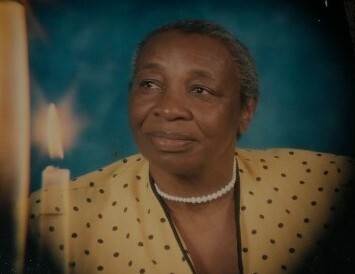 Annie M. Alford 85 of Maxton transitioned into eternal rest on February 12, 2019. Reverend Gypsie Murdaugh is the pastor and will deliver the eulogy. Burial will follow in the church cemetery. Survivors are: Daughters: Cynthia Morrison, Dianne Alford, Lisa Carthens, and Vanessa Alford, Sons: Howard Alford, Lyndon Alford, Ronald Alford, Reggie Alford and Vincent Alford. Sisters: Mary Washington, Marie Hams and Christian Torain; along with 20 grandchildren, 19 great grandchildren and 1 great great grandchild.